Online registrations for the Winter 2019 season are now OPEN. 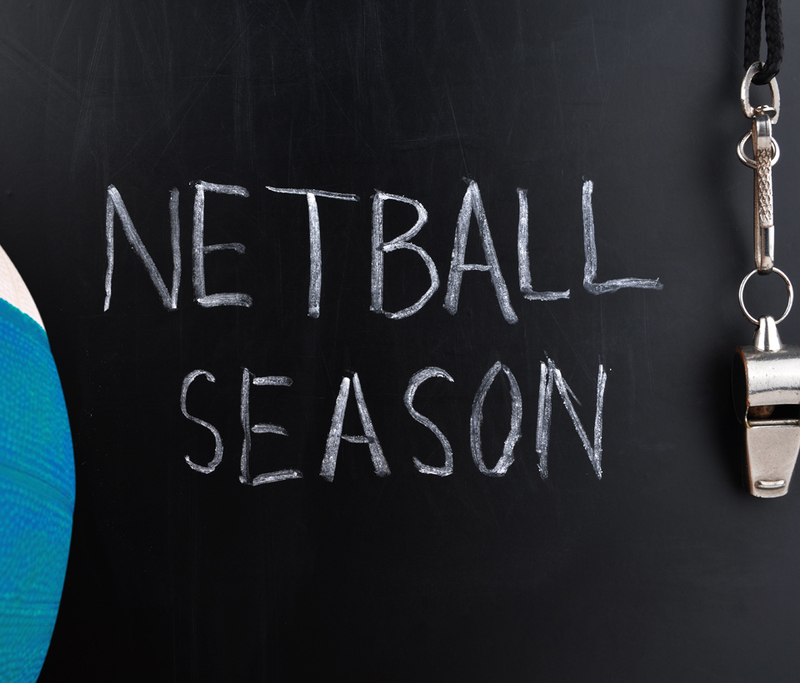 Net Set Go Registration for Year 2, Year 3, Year 4 and Year 5 in the 2019 season. Registrations will be open until the 25th of Jan.
Would you like to be part of our club? INTERESTED IN COACHING OR UMPIRING? 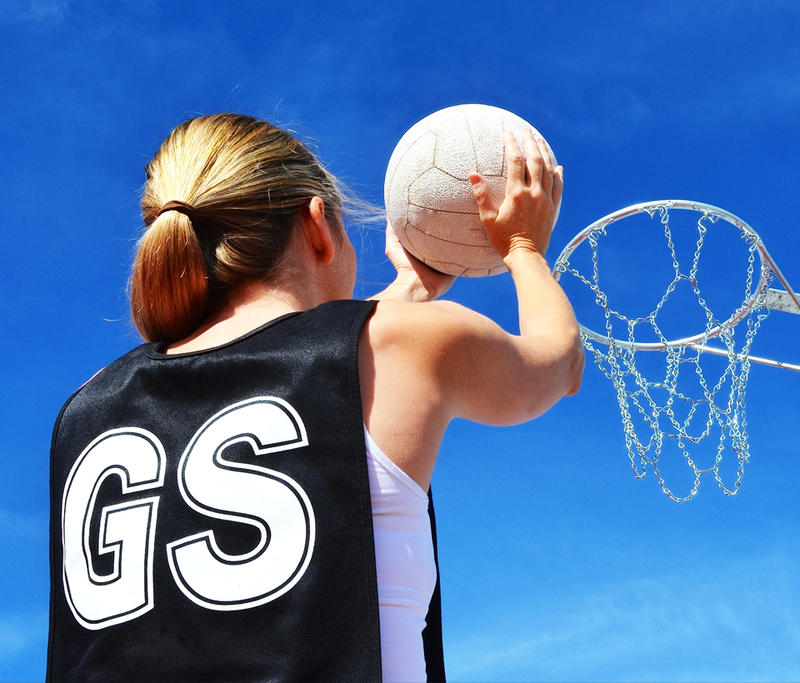 If you are interested in joining our club as a coach or umpire, general assistant, or becoming part of our committee email us and we will be in touch. 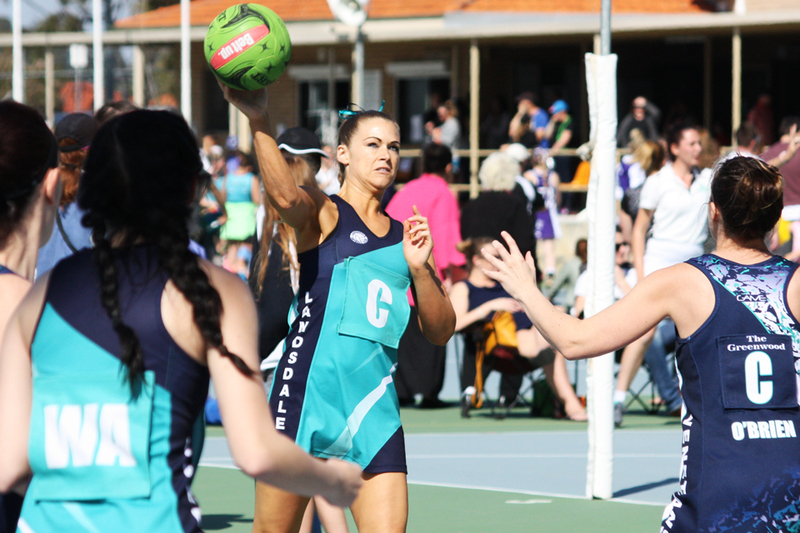 If you would like further information about the upcoming registrations with Landsdale Netball Club, feel free to contact us. Or fill out the quick enquiry form and we will be in touch with you. Please SelectNo LimitsNet Set GoJuniorsOpen PlayersRegistration Please tell us how big is your company. 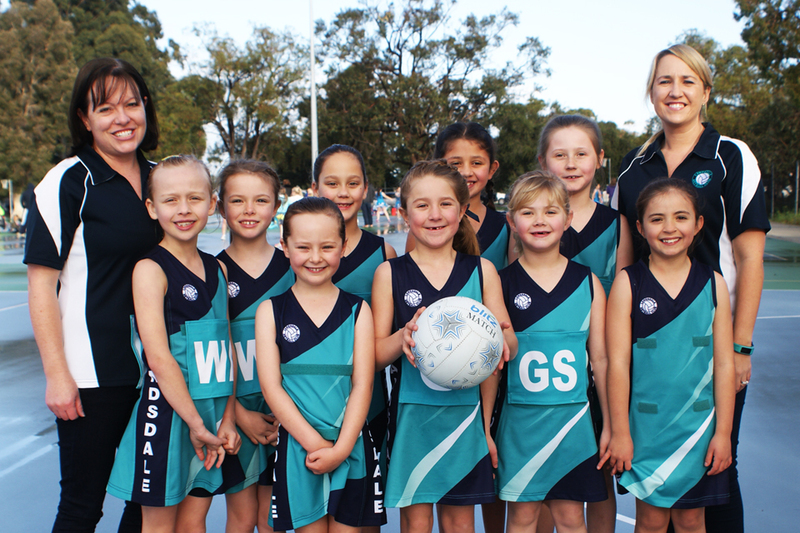 Copyright © 2016 Landsdale Netball Club. All Rights Reserved.